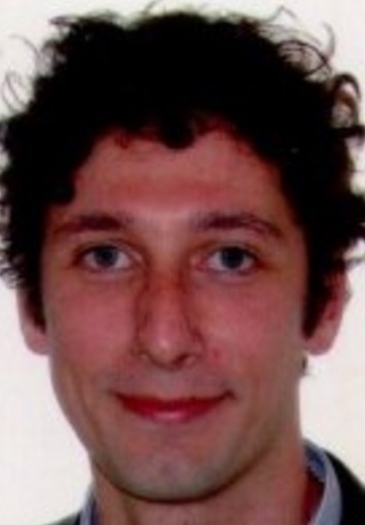 Pasquale Andriani (M) is part of Engineering Ingegneria Informatica S.p.A since 2005 and participated in several EU co-funded projects as CASPAR, SCIDIP-ES, BeAware. He has been involved in the Future Internet Public-Private Partnership programme, participating in FINSENY, FINESCE and FIWARE projects. He is currently leading the development of the data management platform of the EMSODEV project. Since June 2015, he has been involved in the Big Data Value Association with a specific interest in Data Management and Data Processing Architecture priorities and sub-groups.